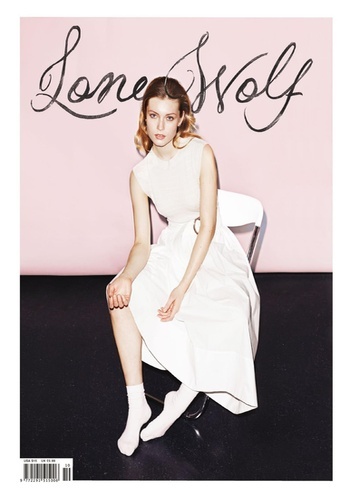 Lone Wolf Magazine is an internationally distributed print fashion publication that caters to artists, business women, and creative dreamers. Every step we've made so far in our evolution as a magazine has been fueled by the belief that to affect positive change in this world, we need to change what we idolize. Lone Wolf magazine exists because we believe fashion is not just about clothes - it is a language that speaks to what we value as a culture.